Our Massage Therapists are some of the best Vancouver WA has to offer! At Vancouver Spinal Care, our conveniently located downtown Vancouver chiropractic office offers Chiropractic adjustments, physical therapy rehabilitation, functional movement screening for athletes, and massage therapy. 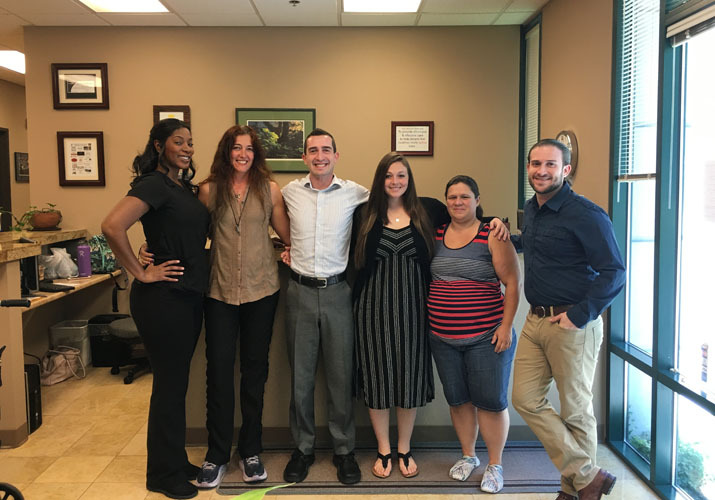 Our team is dedicated to making your visit easy and effective when you receive treatment in our office. Our wonderful receptionist Alisha handles all scheduling and new patient intake, while our in-house Insurance Biller Laura can verify all insurance benefits or coverage and can answer any Insurance billing questions you might have. Our Doctors Will Get You Moving Again! Your greatest wealth is your health! The goal of our practice at Vancouver Spinal Care is to take a personal, wellness centered, full body approach to patient care. Your greatest wealth is your health! As a patient with us, you will not be told to eliminate the activities you love to do. We want you to be active! Welcome to Melt Body Studios. Our therapists are experts at getting it right, just for you! Our specialty is The Melt Body Blend, we offer various types of massages including Swedish, Sports, Deep Tissue, Neuromuscular Therapy, Hot Stone and Pregnancy. Our therapists are experts at getting it right. We offer comprehensive care for motor vehicle and car accidents as well as work related injures. 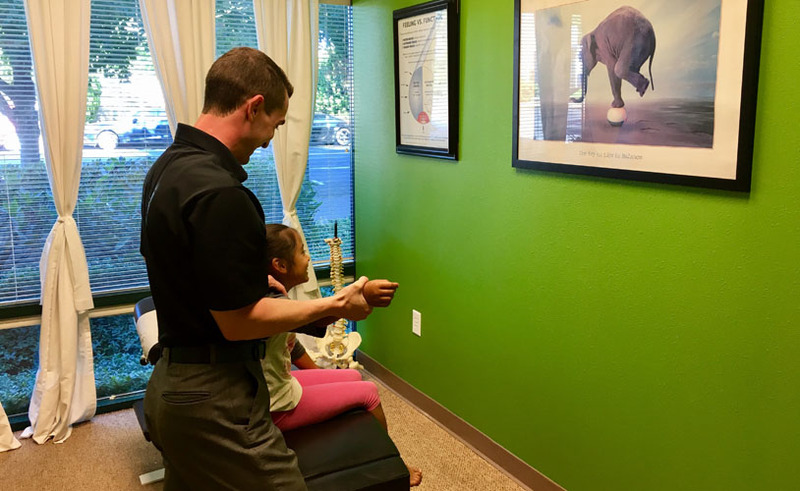 Dr. Freeman’s goal as your chiropractor is to get you back to doing the daily activities you love without any pain or limitations. The definition of doctor is teacher, and by empowering my patients with knowledge they’re able to be an active part of their recovery and continue onto wellness health. 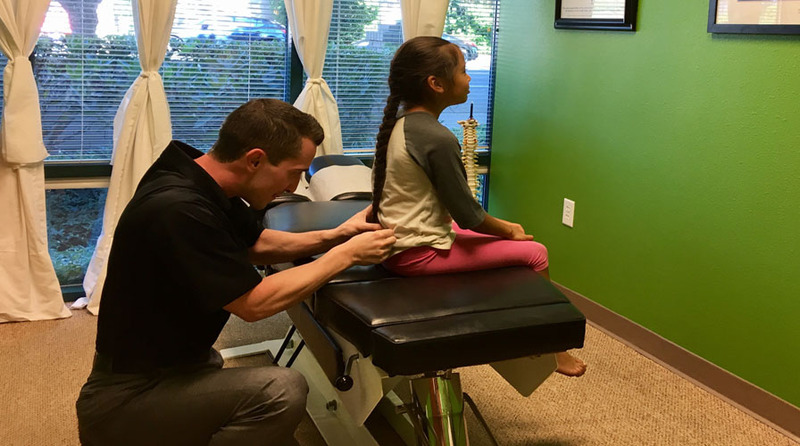 Our staff utilizes chiropractic and massage as their first approach when dealing with episodes of headaches, neck pain or low back pain. Stress can affect everyone and we are no different, which is why we stay tuned up with chiropractic care and massage therapy to keep us active and engaged in life. Call it a sneak peek to what you will experience once you meet our Vancouver chiropractors. Vancouver Spinal Care incorporates years of experience to help our patients with the causes of headaches, neck pain, lower back pain and more!